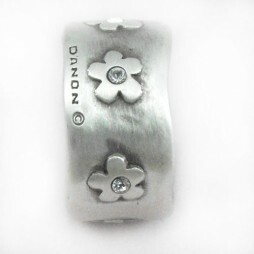 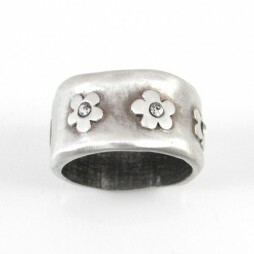 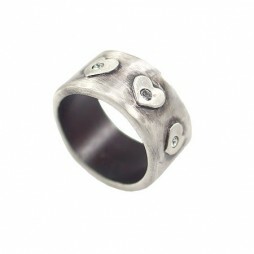 Wear your favourite Danon Rings and look sensational! 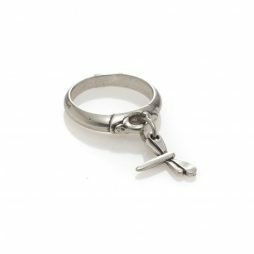 Each of our stunning Danon Rings is designed to complement pieces from our Danon bracelets, bangles, earrings and necklaces collections so you will look effortlessly elegant. 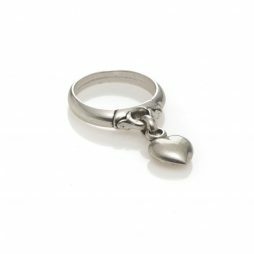 Our wide range of rings include, Danon Square Ring, Danon Heart Rings, Danon Daisy Flower Ring as well as statement rings with Swarovski crystals. 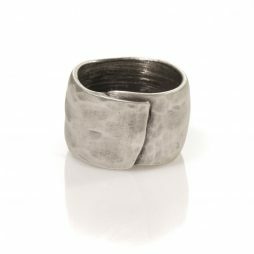 All hand crafted from sterling silver, plated on pewter and nickel free each piece is made with exceptional attention to detail and design. 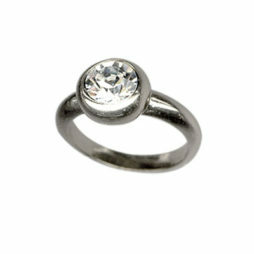 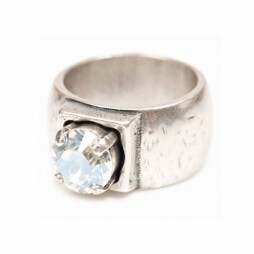 Danon Jewellery Swarovski Crystal Ring. 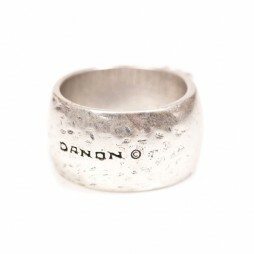 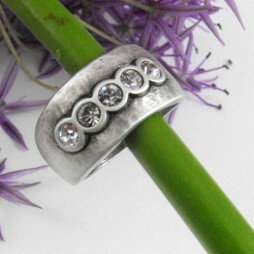 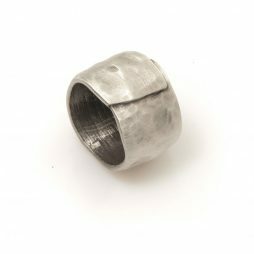 A truly unique ring from Danon Jewellery, hand crafted in a brushed silver plating, with a Swarovski crystal at the centre. 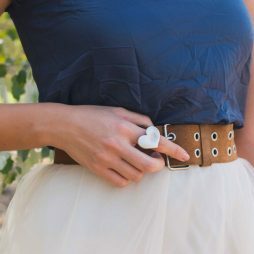 Easy to style and so chic, you’ll be wearing it everywhere! 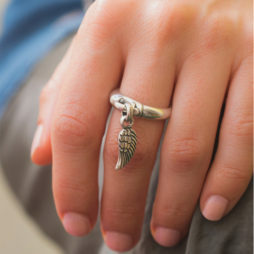 Glamour meets vintage fashion with the new super stylish Danon Jewellery Silver Mini Angel Wing Charm Ring. 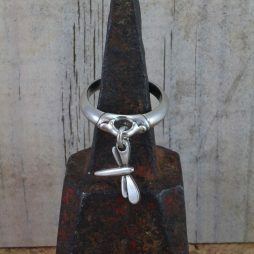 This Danon ring is sure to be the love of your life, extremely eye-catching with the main feature being the little silver plated wing with heavenly detailing. 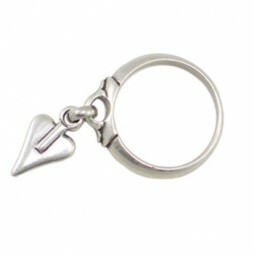 Fall in love with the New Danon Jewellery Silver Hearts Ring with Swarovski crystals. 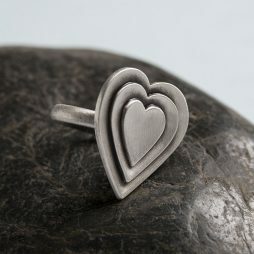 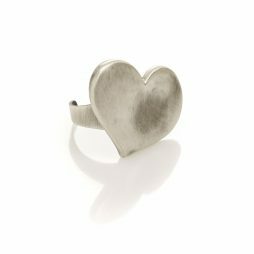 The brushed silver ring band is 1.2cm wide and beautifully detailed with six small embossed hearts running all the way round.